Durban’s leading cycling event is 25 years young this year, and we couldn’t be more excited to celebrate this milestone with Tour Durban! Over the years, the Tour Durban has generated countrywide interest, and created an unrivalled name for itself. All proceeds from the event are given to the Domino Foundation, a Durban-based NPO that works tirelessly with KwaZulu-Natal’s largest informal settlement, Amaoti. The popular event has also contributed to Durban’s growing reputation as a major sports complex in South Africa. With the dreamy scenery and perfect weather, who wouldn’t want to compete in Durban? Like previous years, you have a choice of three events. 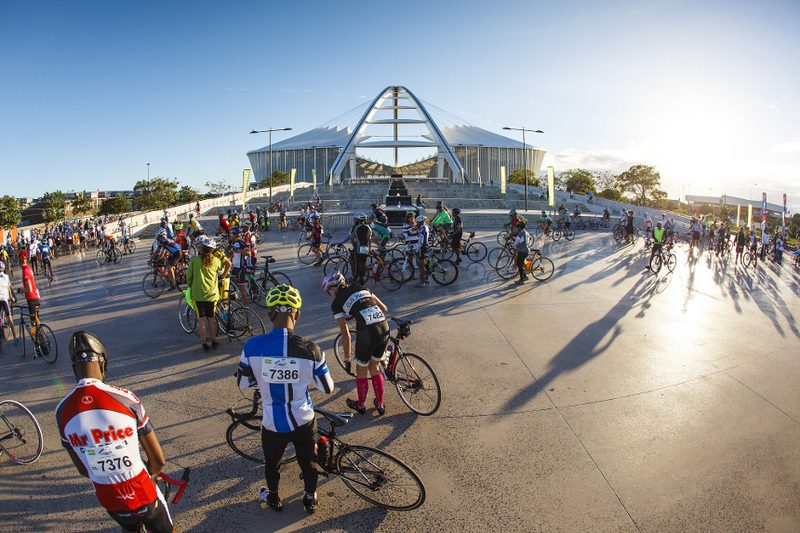 The 105km Road Race is the signature element of the Tour Durban, attracting South Africa’s best cyclists. The 55km Cyclocross is a unique part of the race, combining the best of road biking and mountain biking. The 45km Fun Ride is, undoubtedly, the most popular event for social and casual cyclists. 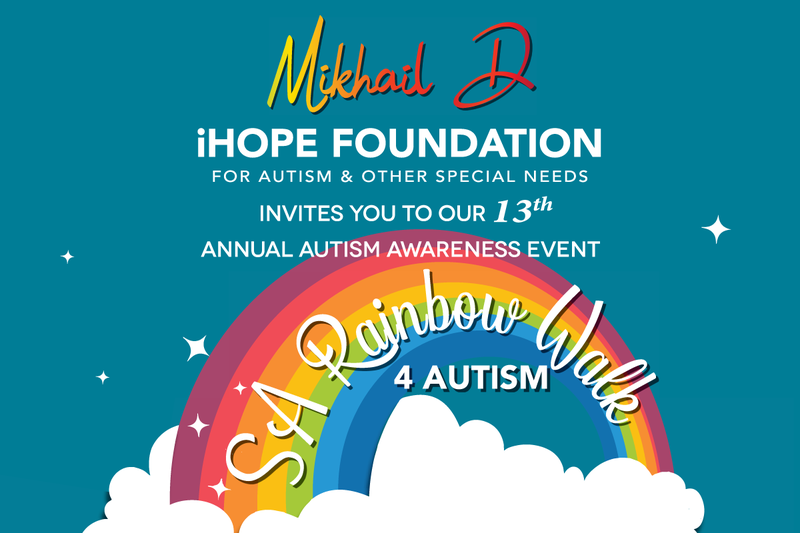 There is an unofficial fourth race, just for the kiddies! The Choc Cows and Domino team will be hosting a Kids Ride for little ones under 10 years of age, and entry is free. Whether you’re a pro cyclist, or you just ride for fun, the aQuelle Tour Durban is calling your name! Visit the Tour Durban website for even more pieces of useful information. Keep it social with Moses Mabhida Stadium and aQuelle Tour Durban!